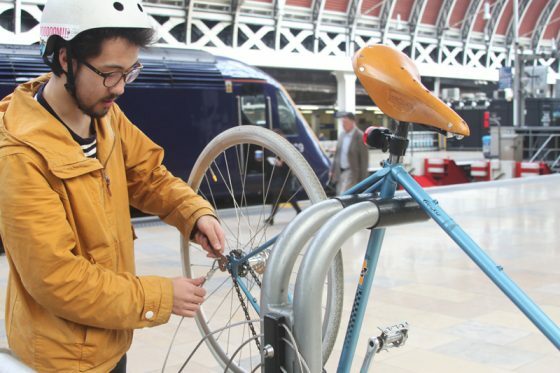 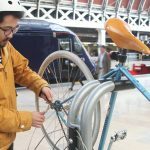 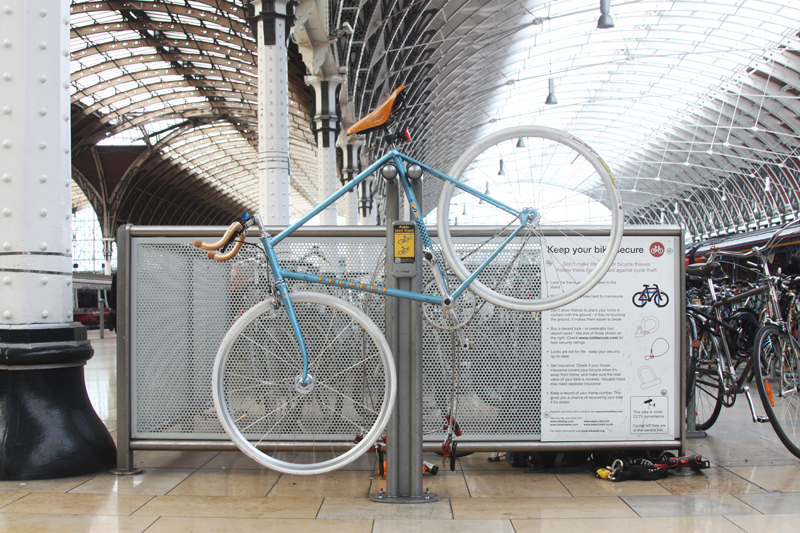 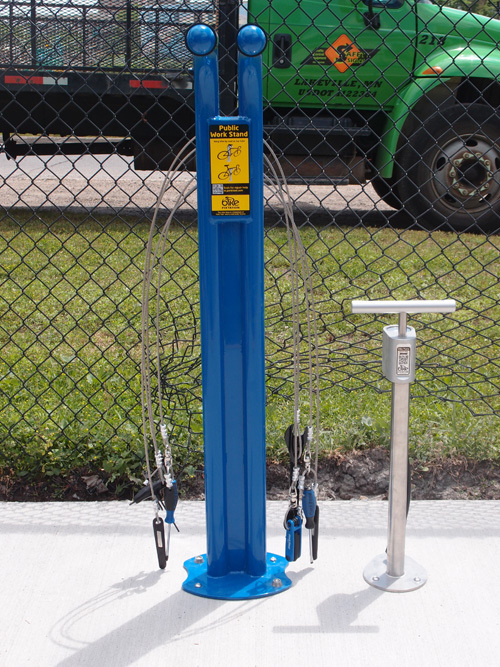 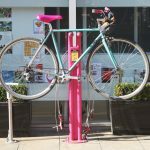 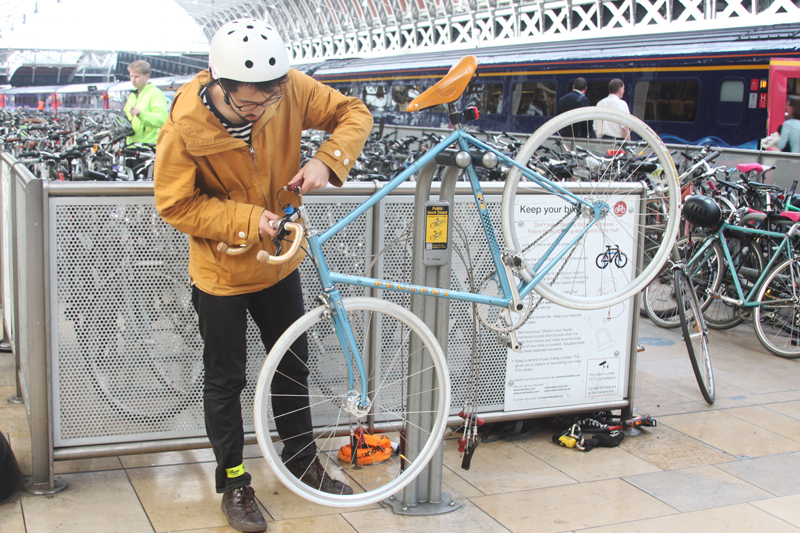 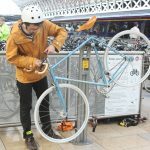 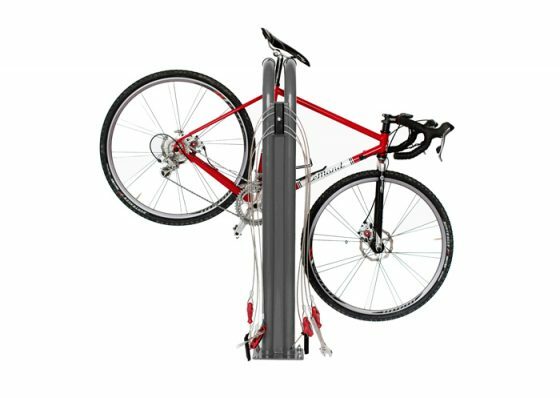 The Public Bike Repair Stand is a robust, multifunctional amenity offering cyclist a free facility for repairs and can be installed in any location. 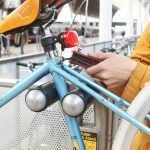 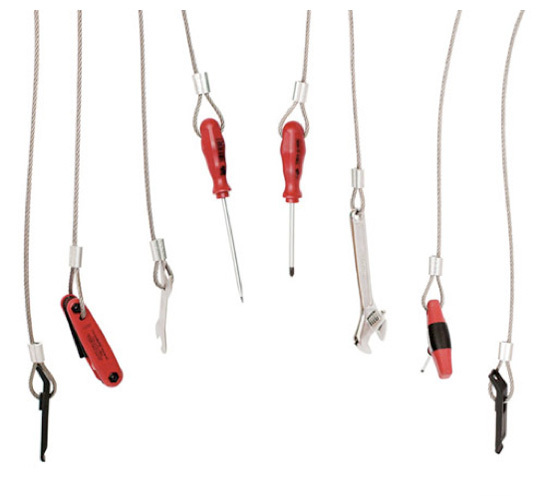 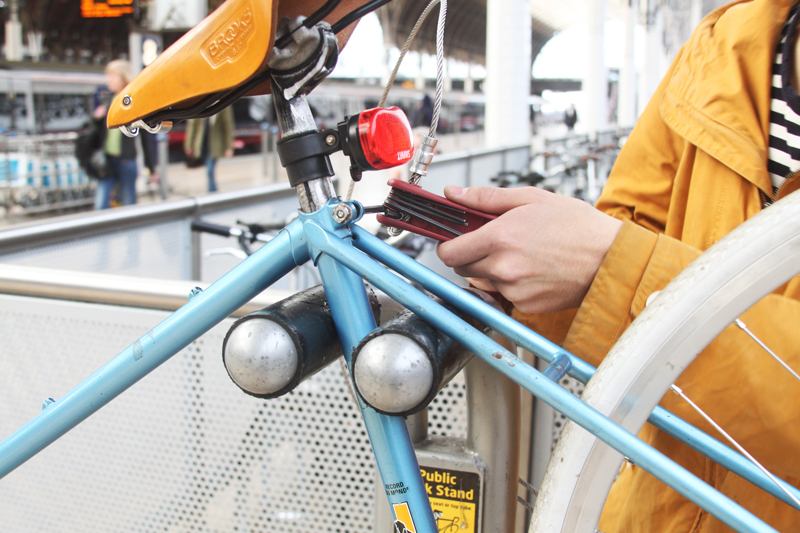 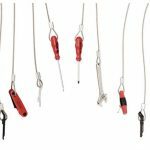 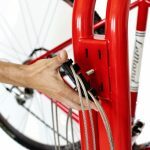 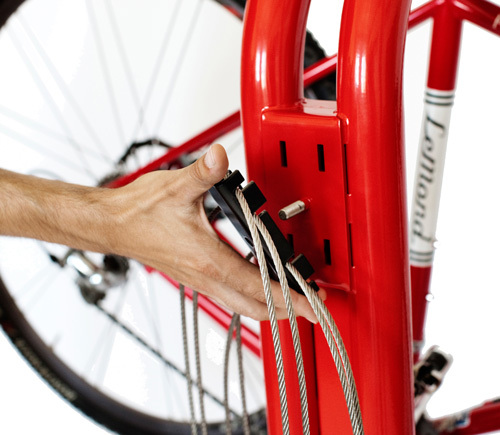 This innovative product is designed by BikeFixation and features a stable universal bike mount and eight tools to easily make repairs on the spot. 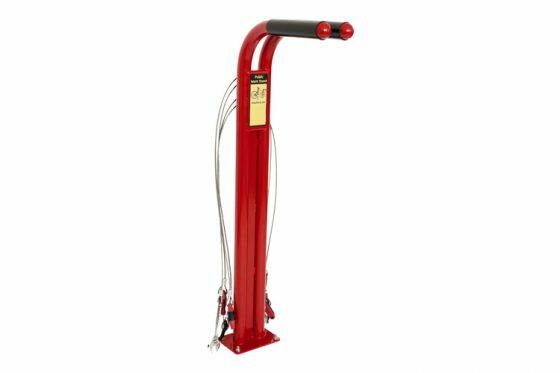 The Public Bike Repair Stand is made from reinforced steel and is designed to be bolted into a concrete surface for stability and security. 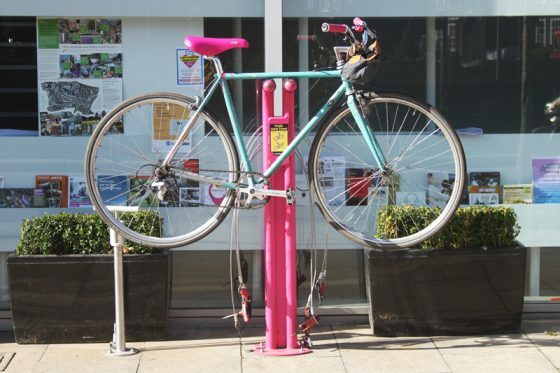 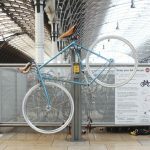 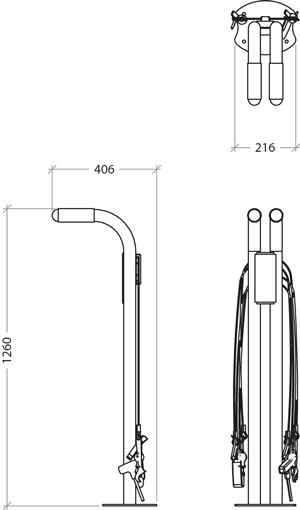 It features a unique l-beam design which prevents bikes from being locked to it and increases its endurance for public use. Its UV resistant powder coating ensures its resilience to high levels of corrosion making it ideal for installation at any cycle parking facility in both urban, rural and seaside locations. 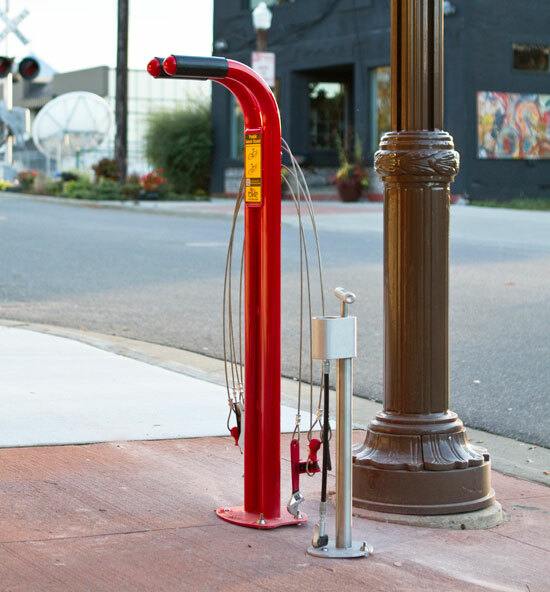 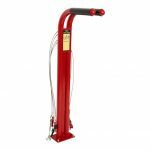 This product is a great accompaniment to our Public Bike Pump.